Why is it luau time? Because who wouldn’t love a little trip to paradise in the bleakness of late winter? If you’ve been lucky enough to have traveled to our 50th state, you know that it truly is like a Garden of Eden: the air is fragrant with flowers and feels like silk; the beaches are breathtaking; and the people exude “the spirit of aloha”—an island welcome that’s warm and colorful. How can you bring a little bit of that spirit into your own living room? 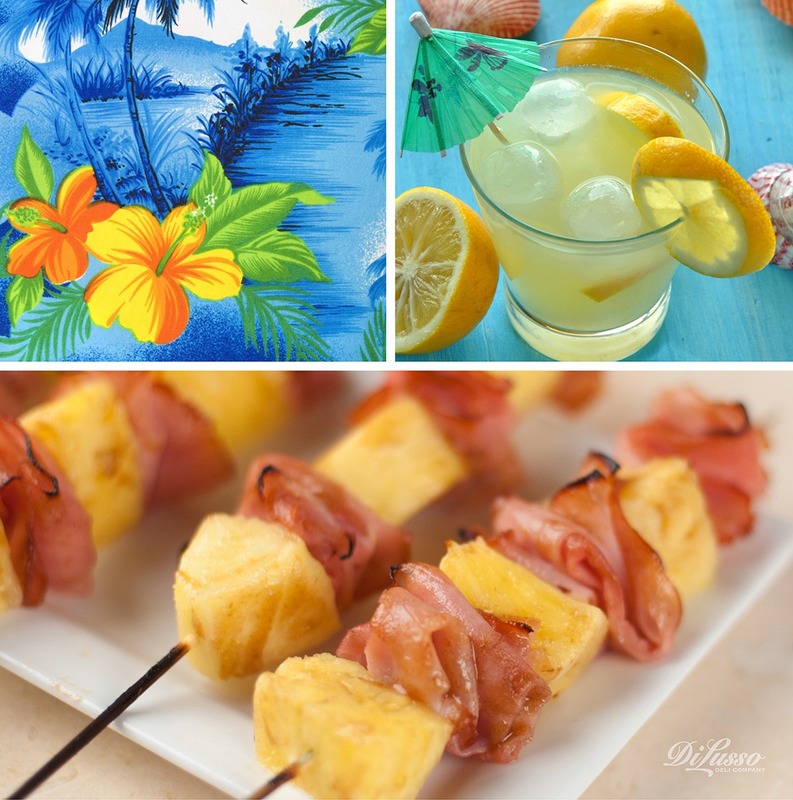 First, encourage your guests to wear Hawaiian shirts or even a mu`umu`u, straw hats, and flip-flops. Next, get the decorations going: lots of bright color, fresh pineapples, blow-up palm trees (and/ or real tropical plants), and tropical flowers such as orchids, bird of paradise, and yellow hibiscus (the state flower). You might want to light some scented candles (ginger-jasmine would be nice) to add to the island ambience. 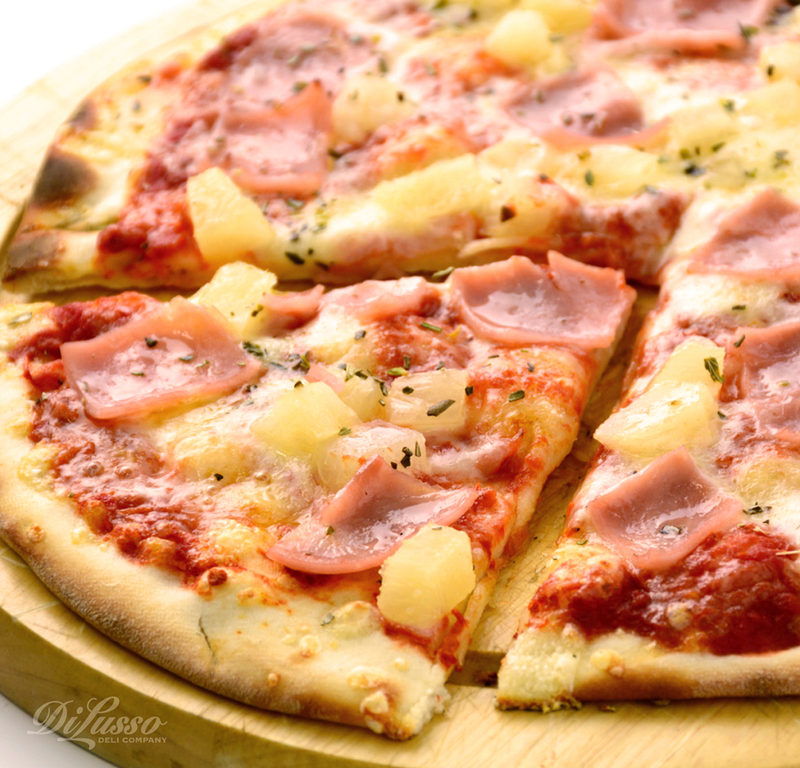 When it’s time to say mai e `ai (come and eat! ), wow your guests with a spread including Hawaiian pizzas (pizzas topped with cubed pineapple and ham slices). Greet each guest with a colorful lei, and offer them a refreshing drink. For the adults, serve fruity Blue Hawaii cocktails: 3/4 oz each of rum and vodka; 1/2 oz blue curacao, 3 oz. pineapple juice, and 1 oz. sweet and sour mix. Shake with ice and serve with a garnish of pineapple and a little paper umbrella. For the kids, Hawaiian lemonade punch is sure to please—just mix up lemonade, pineapple juice, apricot nectar, and ginger ale. 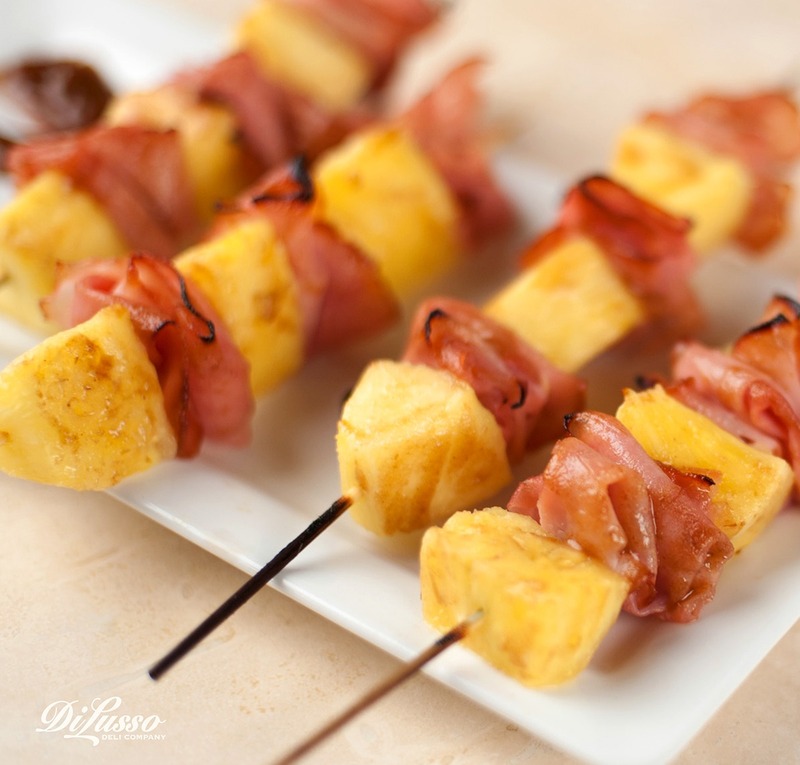 Another great idea: Ham and Pineapple Kabobs, basted with melted butter, pineapple juice, and apple butter and grilled or broiled. Make a big fruit platter of all the tropical fruits you can get, such as pineapple, papaya, mango, guava, and bananas. And don’t forget to put out plenty of macadamia nuts! Coconut cupcakes would make a fun luau dessert. What’s a luau without music and dancing? We recommend traditional Hawaiian tunes sung by Israel Kamakawi`ole to set the mood. Then find some hula how-to videos online and have everyone give it a try (grass skirts optional!). When it’s finally time to bid your guests aloha `oe (farewell! ), send them home with their lei...and some great memories.